The world has entered (March, 1904) the New Æon, the Age of the Crowned and Conquering Child. The predominance of the Mother (Æon of Isis) and of the Father (Æon of Osiris) are of the past. 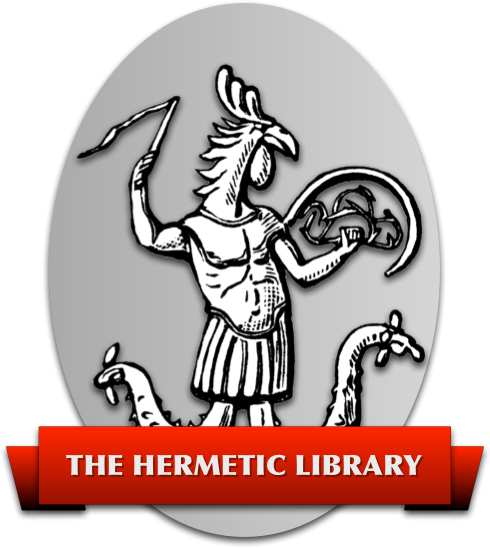 Many people have not completely fulfilled those formulae, and they are still valid in their limited spheres; but the Masters have decided that the time has come for the administration of the Sacraments2 of the Æon of Horus to those capable of comprehension. The sexes are equal and complementary. “Every man and every woman is a star” AL 1:3. The priestess must now function as well as the priest. The expression of the above thesis in public ritual is to begin by the establishment of the Gnostic Mass which, while adhering to the vital elements of the most ancient true tradition, fixes its attention on, and its aims most truly in, the Future. W. B. CROW, D.Sc., Ph.D.